How to Set Up Private DNS Servers with BIND on Ubuntu 16.04. BIND (Berkeley Internet Name Domain) is the most used DNS software over the Internet. The BIND package is available for all Linux distributions, which makes the installation simple and straightforward. In today’s article we will show you how to install, configure and administer BIND 9 as a private DNS server on a Ubuntu 16.04 VPS, in few steps. Now let’s configure ns1, our primary DNS server. If the “listen-on-v6” directive is present in the named.conf.options file, delete it as we want BIND to listen only on IPv4. 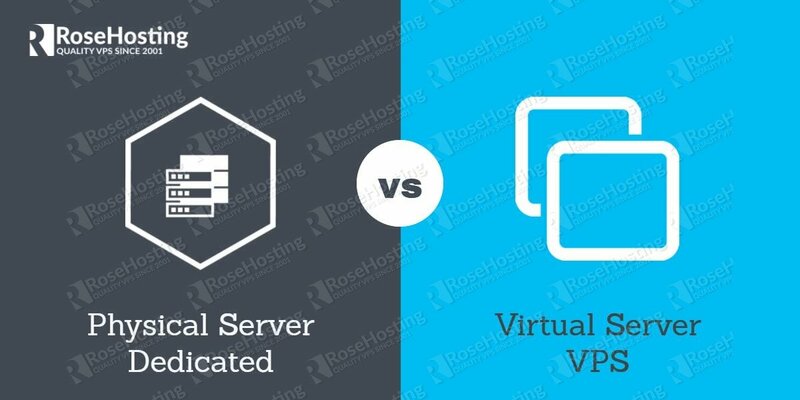 If your servers are in multiple private subnets in the same physical location, you need to specify a zone and create a separate zone file for each subnet. Then delete the last three records that are marked with “delete this” after the SOA record. We specify the PTR records for reverse DNS lookups in the reverse zone files. When the DNS server receives a PTR lookup query for an example for IP: “10.20.55.154”, it will check the reverse zone file to retrieve the FQDN of the IP address, in our case that would be “host1.test.example.com”. Save and exit the reverse zone file. If your configuration files don’t have any syntax problems, the output will not contain any error messages. However if you do have problems with your configuration files, compare the settings in the “Configuring the Primary DNS Server” section with the files you have errors in and make the correct adjustment, then you can try executing the named-checkconf command again. Setting up a secondary DNS server is always a good idea as it will serve as a failover and will respond to queries if the primary server is unresponsive. We will now configure the hosts in our 10.20.0.0/16 subnet to use the ns1 and ns2 servers as their primary and secondary DNS servers. 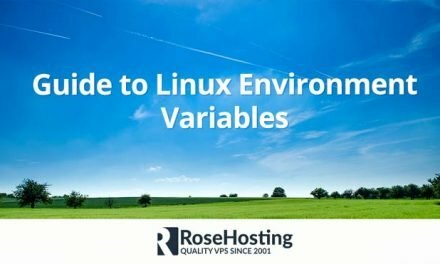 This greatly depends on the OS the hosts are running but for most Linux distributions the settings that need to be changed reside in the /etc/resolv.conf file. Now save and exit the file and your client should be configured to use the ns1 and ns2 nameservers. Check if all of the hosts resolve correctly using the commands above, if they do that means that you’ve configured everything properly. Create an A record in the forward zone file for the host and increment the value of the Serial variable. Create a PTR record in the reverse zone file for the host and increment the value of the Serial variable. Add your host’s private IP address to the trusted ACL in named.conf.options. Edit /etc/resolv.conf and change the nameservers to your DNS servers. Use nslookup to test if the host queries your DNS servers. 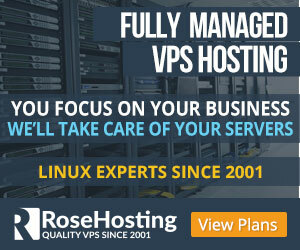 If you want to remove the host from your DNS servers just undo the steps above. 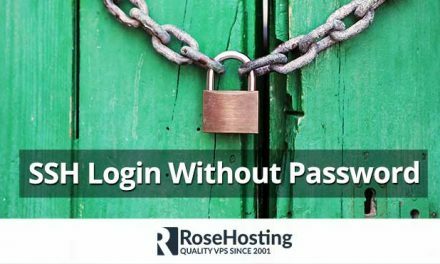 Note: Please subsitute the names and IP addresses used in this tutorial for the names and IP addresses of the hosts in your own private network. 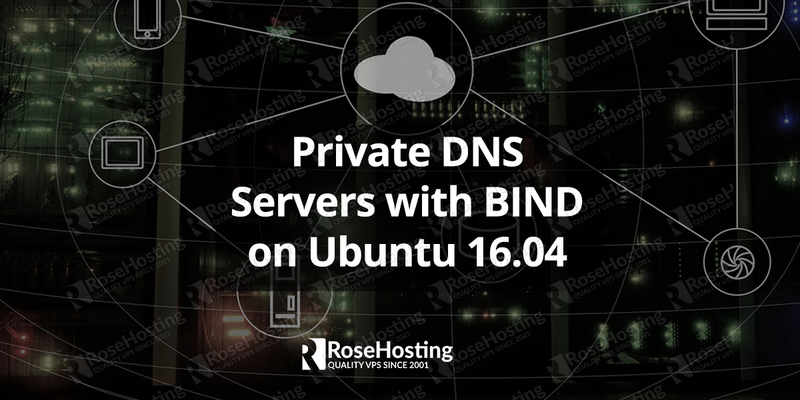 You don’t have to Set Up Private DNS Servers with BIND on Ubuntu 16.04 yourself, if you use one of our Ubuntu Hosting Services, in which case you can simply ask our expert Linux admins to Set Up Private DNS Servers with BIND on Ubuntu 16.04 for you. They are available 24×7 and will take care of your request immediately. PS. If you liked this post on how to Set Up Private DNS Servers with BIND on Ubuntu 16.04 , please share it with your friends on the social networks using the buttons on the left or simply leave a reply below. Thanks. Bind is a very flexible and powerful DNS server, for people who like dealing with the complexity. The many steps that this tutorial includes indicates to me that the vast majority of people who are even thinking about hosting a private DNS like me, should not even think about using it. It’s a program that started out simple in the early days of UNIX, but due to modern demands has grown in power and complexity far beyond reasonable bounds of usability. Nothing should require that many files to edit, first to install, and second to add or remove hosts. This is completely ridiculous in this decade and going forward. No, it doesn’t replicate, I simply edit /etc/hosts on both of them when I add something. Less than a minute. This is a cool and well written article/tutorial, but why is such a tutorial even necessary anymore? For us time-crunched stressed out end users bind has outlived it’s usefullness until it get’s an easy to use GUI. Even then I suspect it will be much more difficult to use than DNSMASQ.